In just a few months, the TV Guide that so thoroughly pleased Frank Costanza will be back. 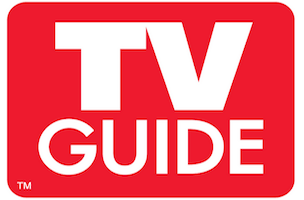 According to The New York Post, TV Guide is undergoing a massive revamp and returning to its roots as a smaller, pocket-sized publication. Throughout most of its existence Guide was a digest-sized title, but in 2005, former owners Gemstar International launched a redesign to make Guide the same size as the typical glossy. The new (old) version, which debuts August 11, will be 7″ by 10″, down from 7 ³/₈ by 10 ¹/₂ inches. Guide is also replacing 14 pages of listings with photos and articles as part of the revamp. Leading the redesign charge are Doug Brod, Guide’s new editor-in-chief, and Michael Schneider, its new executive editor. Both were named to these roles last week.